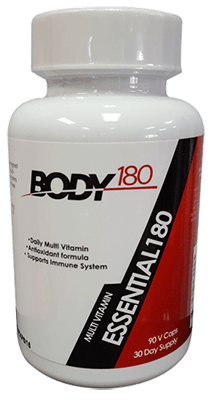 The multivitamin/mineral ensures there are no vitamin or mineral deficiencies occurring in the body, slowing down our body's ability to thrive. This crosses all the T's and dots all the I's so to speak. The typical American diet is unbalanced with extremely high omega 6 fat consumption, which causes inflammation throughout our body. Omega 3 Krill (OF PHARMA QUALITY ONLY) is the anti-inflammatory variable we are missing to balance the omega 6 and simply enable our bodies to become most efficient overall. 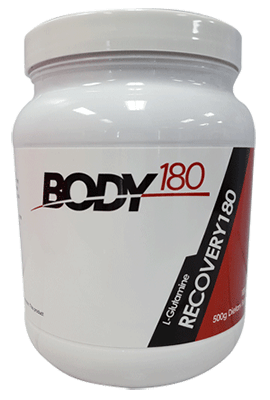 A proprietary plant based blend created to speed recovery between workouts literally by 50%. Essential to push your body to the next level faster. 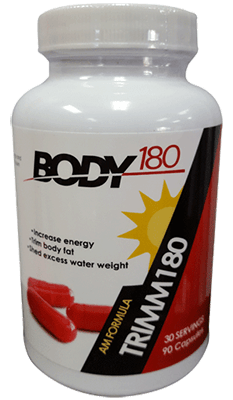 This proprietary blend cuts through the BS and enables us to safely and comfortably raise your core temp, giving you a BOOST in body fat burn 24/7 without affecting the heart rate more than a simple cup of coffee. 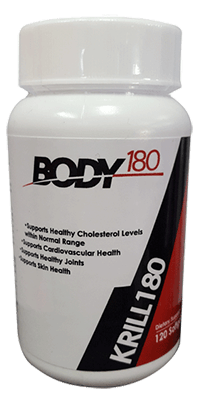 This proprietary blend cuts through the BS and enables us to safely and comfortably raise your core temp, giving you a BOOST in body fat burn 24/7 without affecting the heart rate more than a simple cup of coffee. 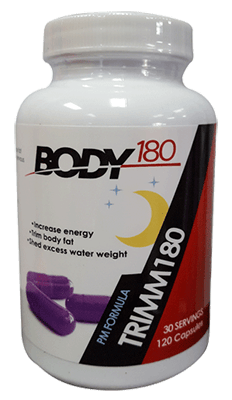 Plus, this formula uses valerian root, which helps our body's reach deeper recovery sleep patterns more effectively. What this means to us is an accelerated recovery process while we sleep. Our one-of-a-kind blend giving you a system reset. 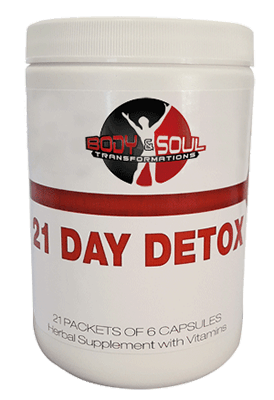 A liver, kidney, and colon detox done GENTLY, clearing previous nutrition backup and getting your digestive system into high gear ASAP. Meals on wheels. 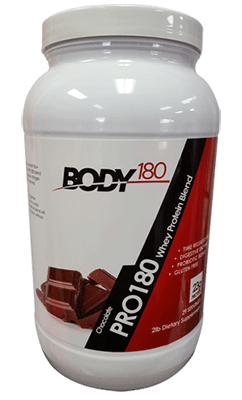 This particular American made whey simply has much higher quality ingredients than other brands, making all the difference in the world with our digestion. If we slow our digestion, we slow our results PERIOD. Plus, it tastes amazing! Meals on wheels. 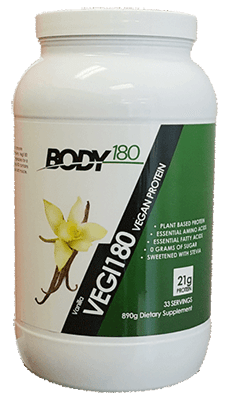 This plant-based formula, in my opinion, is the cleanest out there. 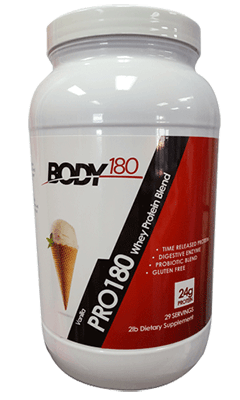 Its flawless digestibility, and even better taste, blow away the competition period.